The Creative Future Writers Award for under-represented writers is open, on the theme of “Home”, deadline 2 June. National Flash Fiction Day is calling for flash fiction on the theme of “Doors” for its annual anthology, and for entries to its microfiction competition, deadline 15 March for both. The deadline for Writers HQ’s new quarterly flash competition, for stories up to 500 words, is 31 March. Shooter lit mag is open for submissions for its “Identity” issue, deadline April 21st. Fictive Dream is calling for submissions. The A3 Press is open to submissions for its chapbook series, especially of weird, hybrid and experimental work. Story Friday is calling for submissions on the theme “Invitation”, deadline 11 March, for their event in Bath on 22 March. 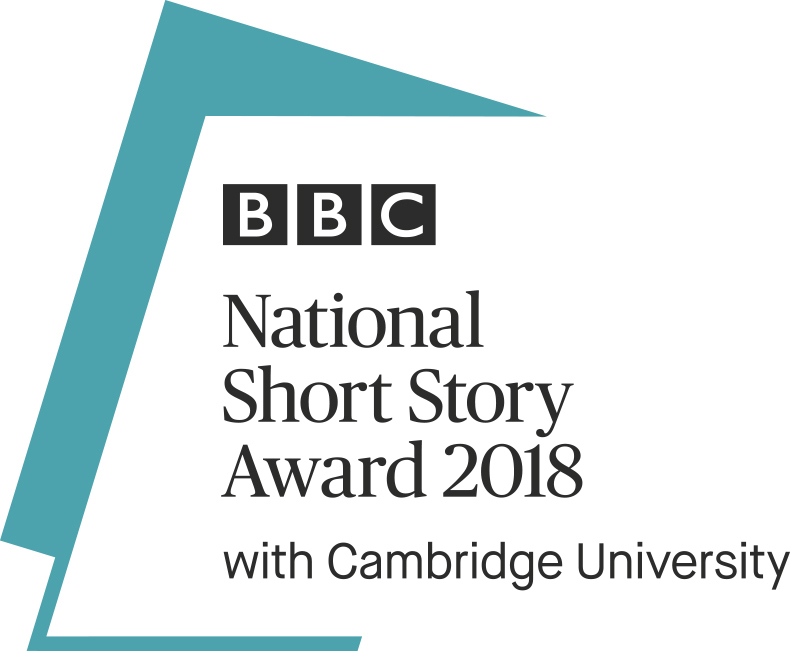 National Flash Fiction Day is calling for flash fiction on the theme of “Doors” for its annual anthology, and for entries to its microfiction competition, deadline 15 March for both. Reflex Fiction has announced its Autumn 2018 winners – and the Spring flash fiction contest is now open, deadline Feb 28th. Writers HQ has announced its new quarterly flash competition, for stories up to 500 words, deadline 31 March. Fictive Dream is calling for submissions. Tales from the Forest is calling for submissions for its tenth issue, which is unthemed, deadline Feb 17. Word Factory is looking for four emerging short story writers to take part in its Apprentice Award programme, deadline Feb 7. Spotlight Books is calling for short fiction manuscripts from English writers from underrepresented backgrounds, deadline 24 Feb. Happy New Year – may it be filled with short stories and writing successes! Here Comes Everyone is calling for submissions for their ‘Classified’ issue, deadline 1 Feb. The Shadow Booth is open to submissions of weird and eerie fiction from womenwriters only in January. Tales from the Forest is calling for submissions for its tenth issue, which is unthemed, deadline Feb 17. Story Friday is open to submissions for its next live event, in Bath, on the theme of ‘2018’, deadline 14 Jan.
Word Factory is looking for four emerging short story writers to take part in its Apprentice Awardprogramme, deadline Feb 7. Haringey Live Lit is running a 6-week novella-writing course in London, beginning Jan 30. Tavistock Library is running Gothic short story and flash fiction competitions, deadline May 31st. Welcome to our final newsletter of 2018 – here’s to a great 2019 filled with short stories! This month we welcome Big Words Manchester to our Live Lit list, a new monthly spoken word night in Chorlton, Manchester. Talking Tales #21 is being held on Dec 8th in Bristol and will feature the launch of the To Hull and Back short story anthology. The A3 Review and Press has announced its new contest themes and the new issue is now available. Pixel Heart lit mag is calling for submissions for its second issue, on the theme of “Pride”. Unlit Press is inviting submissions on the theme of “darkness” for its first horror & dark fiction anthology, deadline 31 Dec.
Ella March writes about her favourite story from Susmita Bhattacharya’s collection, Table Manners, published by Dahlia Publishing. The Unthank School is now open for enrolment in the online short story workshops and masterclass with Tom Vowler, which will start in January. Jared Shurin is calling for submissions of stories previously published in 2018 for the Best of British Fantasy anthology, deadline 1 Dec. Fictive Dream is currently offering two submission opportunities. Unlit Press is inviting submissions on the theme of “darkness” for its first horror & dark fiction anthology, deadline 31 Dec. The London Independent Story Prize is open for entries, deadline Nov 12th. Writers HQ has announced its From LGBTQ+ With Love flash fiction competition, deadline 30 Nov. Reflex Fiction has announced its Summer 2018 winners. Fictive Dream calls for submissions for Flash Fiction February. The A3 Review has launched a new press, the A3 Press, which is open for submissions. Shooter magazine is calling for submissions for its ‘Rivalry’ issue and the Nottingham Review is open for submissions, as is Breve New Stories, deadline Oct 15th. The John O’Connor Writing School is about to announce the winner of its short story competition, and its literary festival will be held in November in Armagh. Story Friday is calling for submissions on the theme of Feast for its Nov 30th event in Bath. Susmita Bhattacharya blogs about A Sense of Place in Short Fiction as her own debut collection is published.